Greystone is the foundation upon which Daniel’s reputation for iconic community development was built. 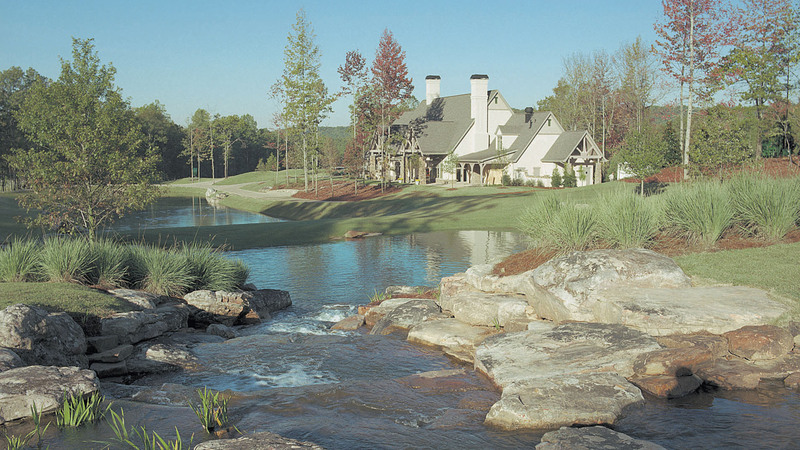 Beginning in 1991, this legendary 4,000-acre master-planned golf community was crafted from the foothills of the Appalachian Mountains upon land owned by the Daniel family for generations. 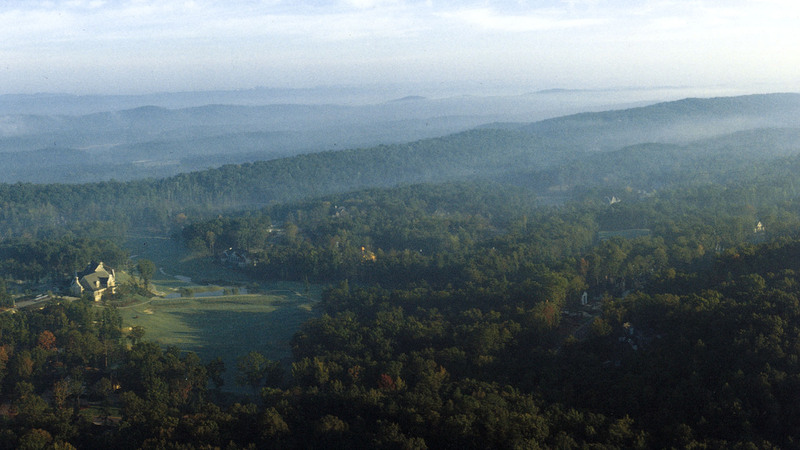 The Founder’s Course, designed by Bob Cupp and Hubert Green, became the hallmark amenity for the community. 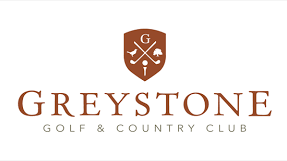 For 14 years the PGA TOUR called Greystone home hosting the renowned Bruno’s Memorial Classic Champions Tour (formerly the Senior PGA). 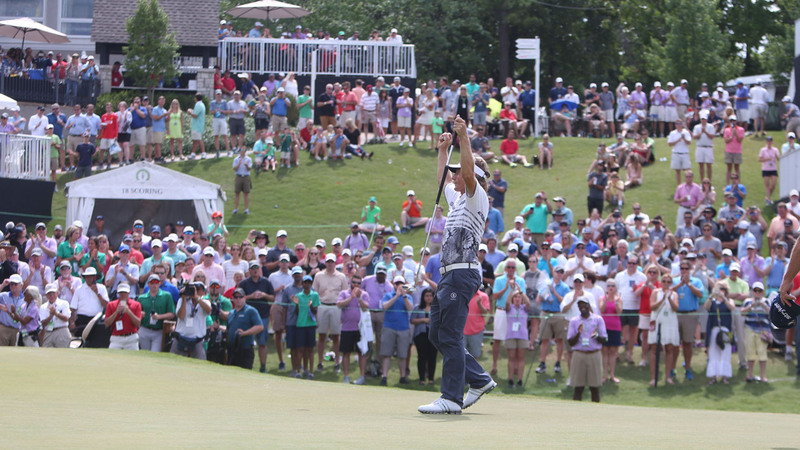 After a brief respite at Daniel’s sister community Ross Bridge, the tournament returned to Greystone as the Region’s Tradition where it will be played through 2023. 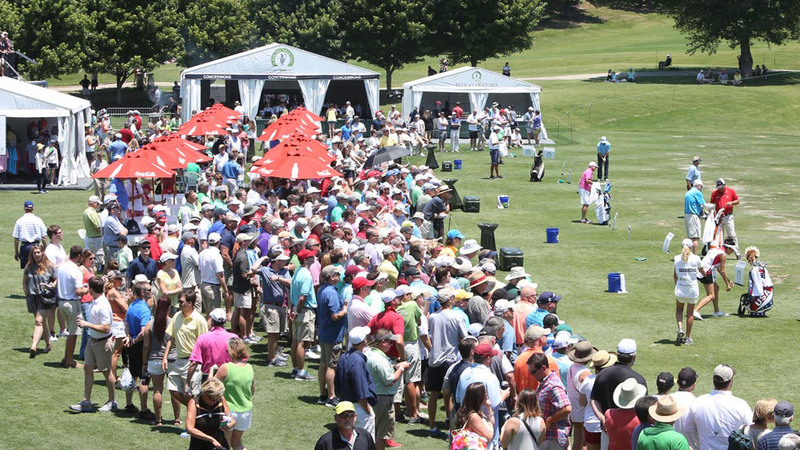 To date the tournament has raised more than $14 million dollars for Alabama charities. 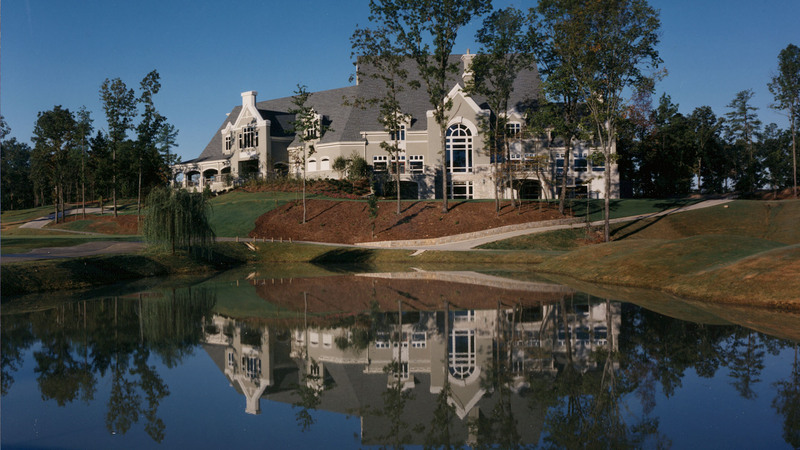 The successful development of Founders spawned development of a second golf community within Greystone known as the Legacy in 2001. 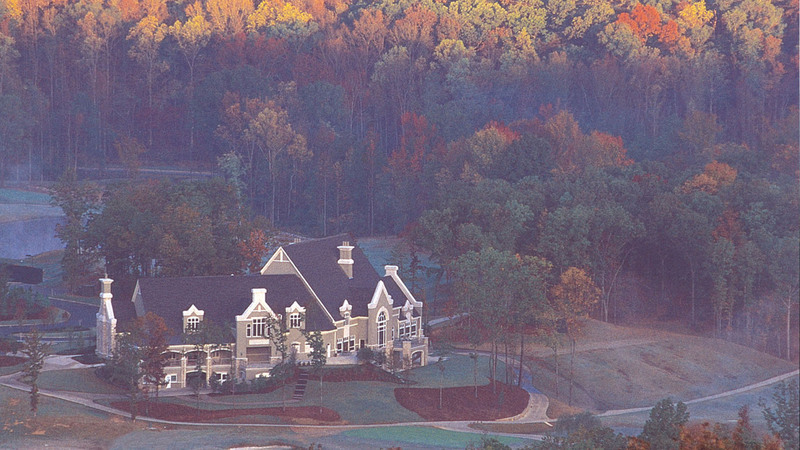 Built around the heralded Rees Jones designed course, the successful sellout of Legacy brought Greystone to over 3,000 families and perennial recognition among the top private clubs in the country. After nineteen years of managing every aspect of the community and its championship clubs, Daniel successfully turned over Greystone to its members in 2009. The foundation for our iconic community development program.